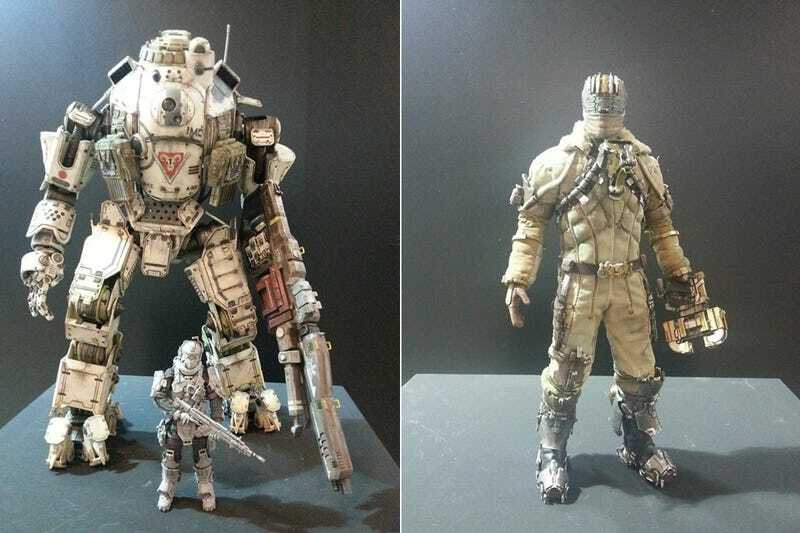 Threezero revealed several new photos of its upcoming Titanfall, Dead Space, and Game of Thrones figures. Dead Space 3 Isaac Clarke. Game of Thrones Tyrion Lannister.